YouTube is beginning to punish Logan Paul in the wake of controversy. The company announced today that it will not move forward with a planned YouTube Red movie that Paul was supposed to star in at this time as the project is on hold. 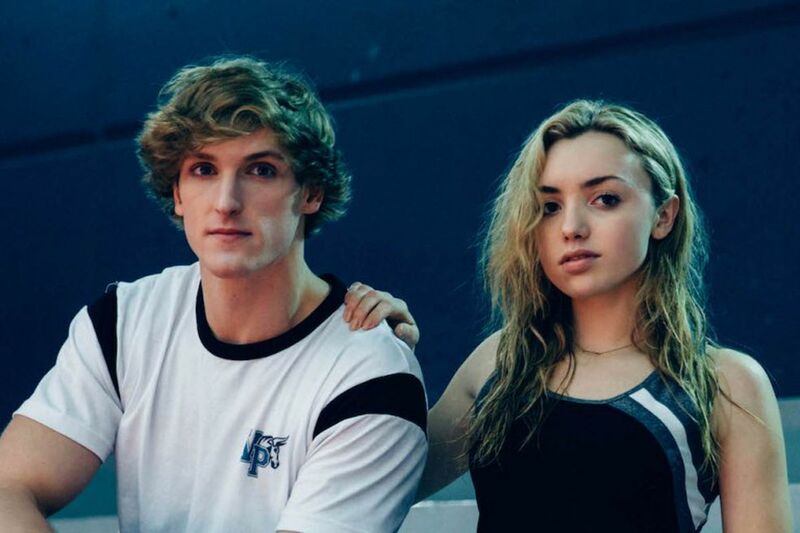 The Thinning: New World Order was supposed to be the sequel to Paul’s 2016 YouTube Red movie, The Thinning. A YouTube representative also confirmed to Polygon he is removed from Google’s top tier preferred ad program. “In light of recent events, we have decided to remove Logan Paul’s channels from Google Preferred,” a YouTube representative said. Additionally, we will not feature Logan in season 4 of ‘Foursome’ and his new Originals are on hold.Paul was the subject of internet-wide backlash after he uploaded a video on Dec. 31, 2017 during a trip to Japan, in which he discovered and filmed the body of man who appeared to have recently committed suicide. Paul later removed and apologized for the video, before announcing on Jan. 4 that he was going to take some time away to reflect. On Jan. 9, more than a week after Paul uploaded the video, YouTube released a astatementcondemning it, writing that it was looking into “further consequences” for Paul. The video technically broke YouTube’s community guidelines, which prohibit the use of graphic content and violent imagery. aYouTube confirmed it issued a strike to his channel.Paul’s punishment is similar to what happened to PewDiePie in February 2017. Following backlash over a video that featured anti-Semitic content, YouTube canceled the second season of Scared PewDiePie, his YouTube Red series. Since the Paul controversy, PewDiePie has repeatedly said that if Paul remains unpunished, PewDiePie should be allowed to release the sophomore season of his show, which he claims is already finished.